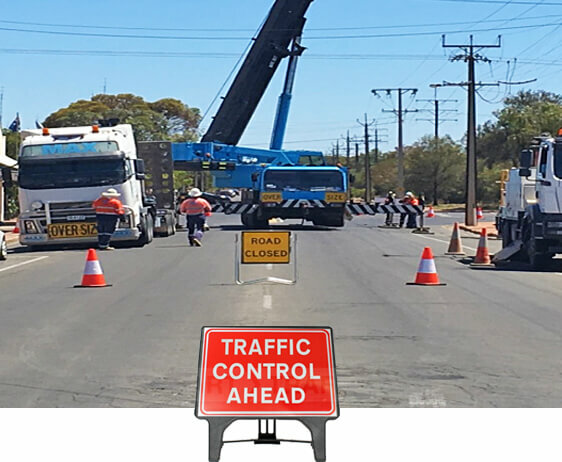 MAX Traffic Management Service is now provided throughout the entire Upper Spencer Gulf, specialising in infrastructure projects, maintenance and events. You will see MAX supporting organisations with Work Site Assessments, Traffic Management Plans, Council and DPTI permit liaison and our work zone accredited traffic controllers. MAX Traffic Management Service will take the complexities out of your project planning, while efficiently keeping people on the move. 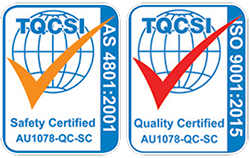 Traffic Management operations are carried out according to Australian Standards and meet all relevant regulations to ensure the company continues to provide the highest level of safety and quality service. MAX traffic controllers are accredited, experienced and available 24 hours a day, seven days a week. For service you can rely on, please call Steve Williams on 0438 259 124 for more information.